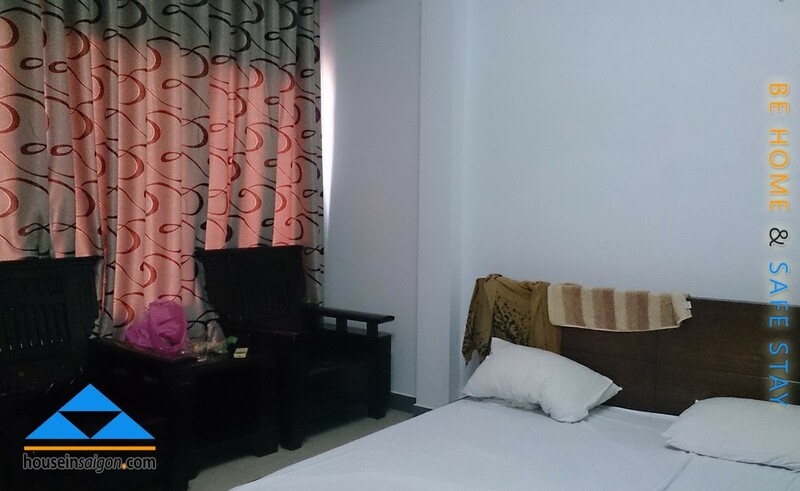 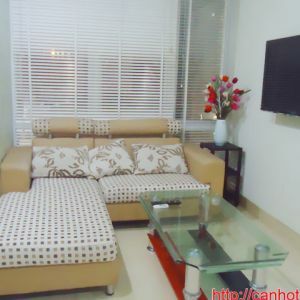 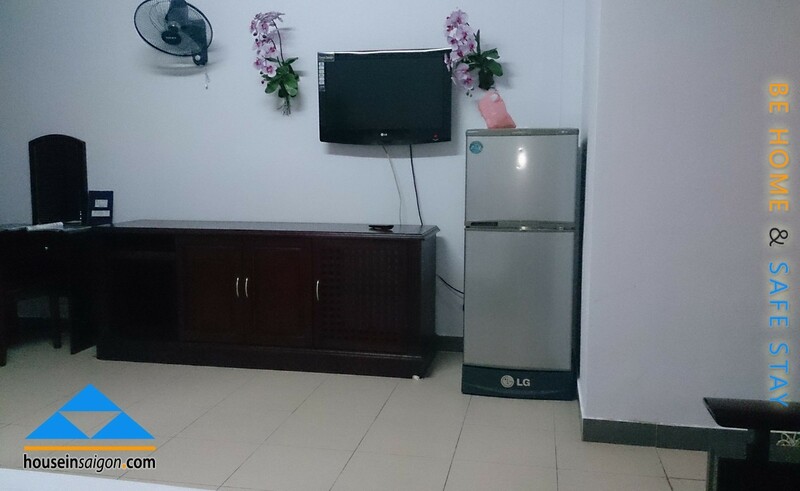 Apt for rent in Phu Nhuan District is also a good choice for you if there are no place in Tan Binh District. 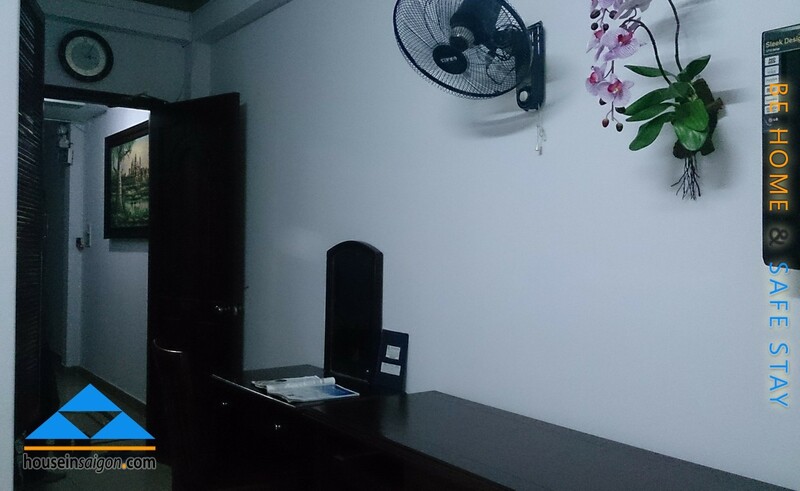 - ADSL internet connection wifi and telephone. 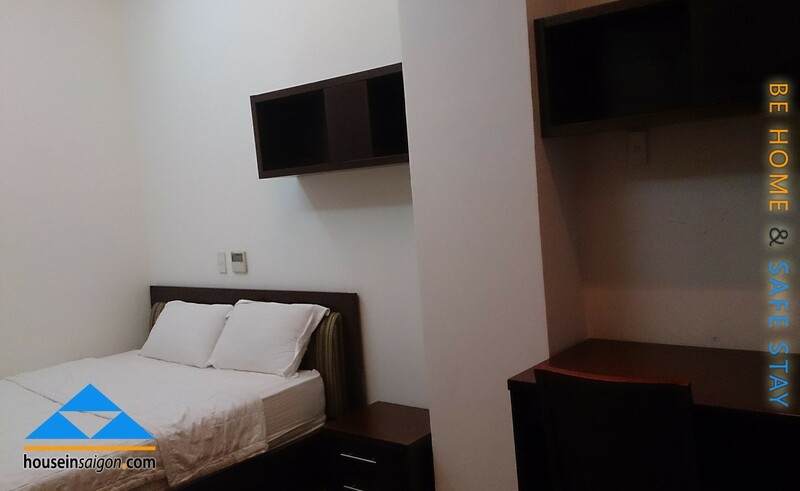 Many foreigners stay next to your apartment.